The world of dumplings is vast and varied. 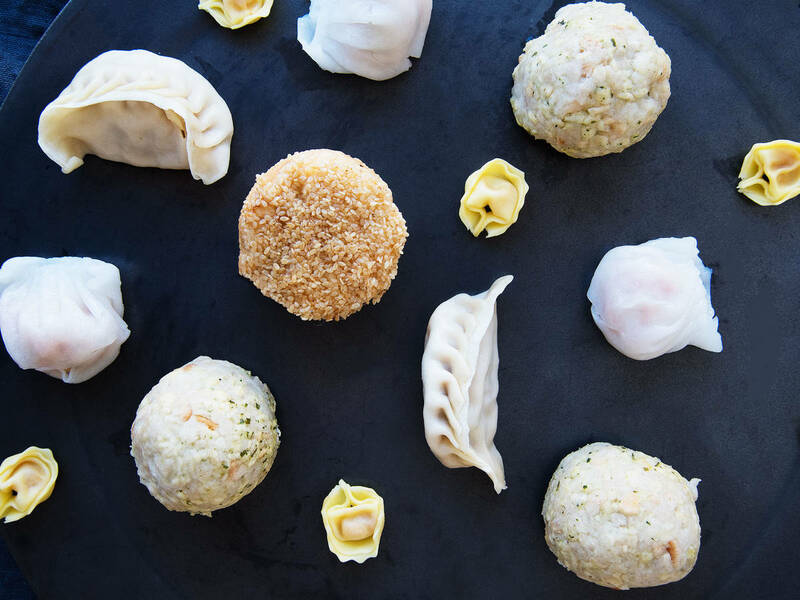 From Polish pierogi and Chinese bao to Italian ravioli and Spanish empanadas, there’s nothing not to like about soft dough filled with meat, veggies, seafood, or cheese. And when they come with an accompanying dip or sauce? Even better. Italian filled pastas have comfort written all over them. And this recipe with creamy ricotta and earthy chanterelles is indulgent and elegant at the same time. Need help with making the dough? Check out our how to below. Would a dumpling roundup be complete without an entry from China? Filled with pork, shrimp, and egg and accompanied by an irresistible dipping sauce, it would be a shame not to try these for yourself. You can buy dumpling wrappers, but why not try to make your own? Take a look at our how to video to see how. Yes, Germany has dumplings, too! And the version we especially love is steamed, sweet, and smothered in vanilla sauce.